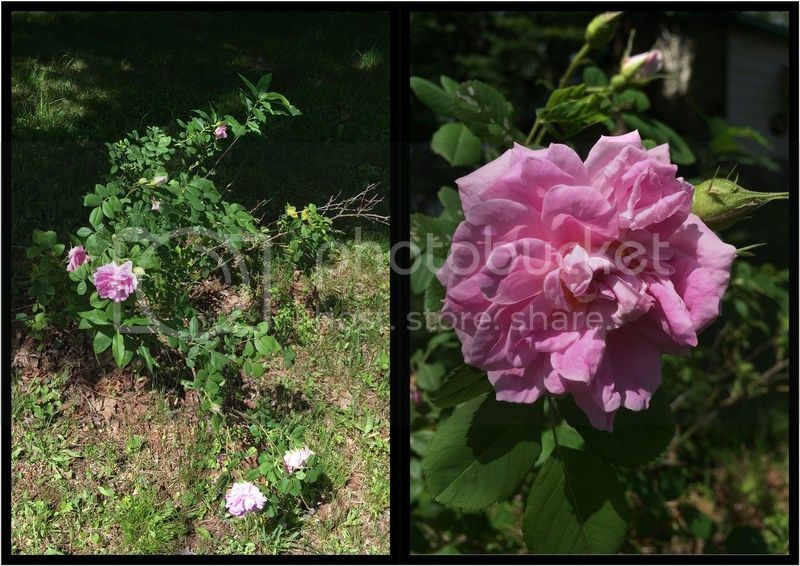 It was earlier this week, when I noticed a nice bush of bloomed pink Rose in front of our yard. I was walking towards the bus stop with my boys and notice that the rosebush has finally bloomed. It must be within the weekend as I didn't see the nice roses last week when I was walking with my boys at the end of the street. Anyways, as a souvenir of this year, I took pictures of how big and many were are they in this bush. As the roses from last year were not as thick as you may see in the pictures now. And, soon maybe I'll fix this plant and hopefully by next year, it will bloom again with more Roses.